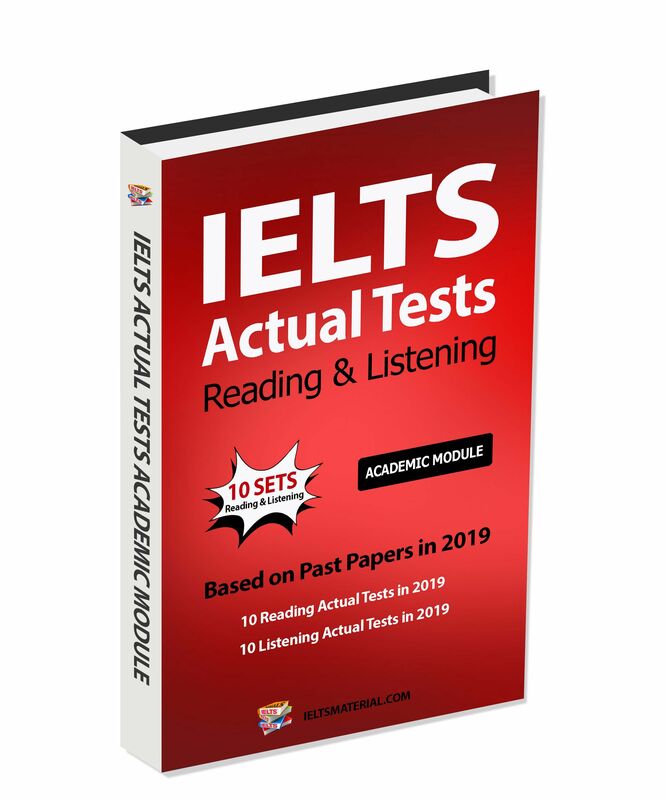 Listening for IELTS will prepare you for the IELTS Listening test whether you are taking the test for the first time, or re-sitting the test. 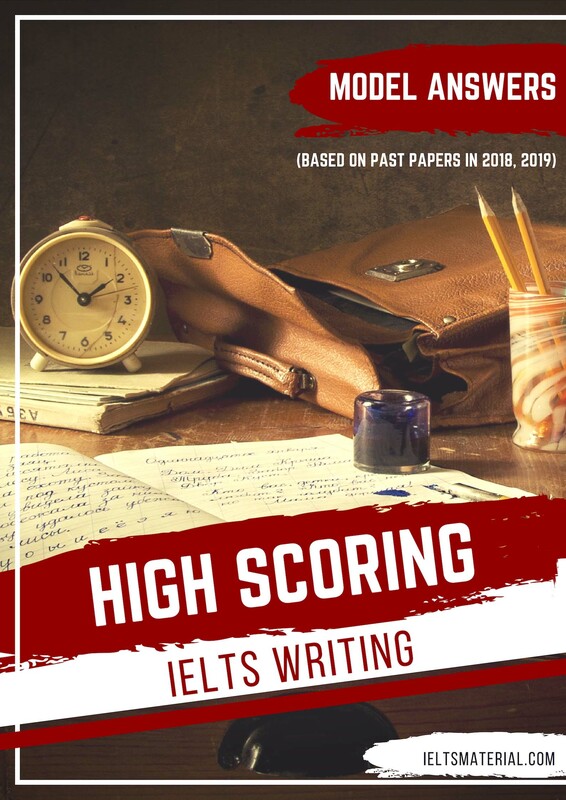 It has been written for learners with band score 5-5.5 who are trying to achieve band score 6 or higher. 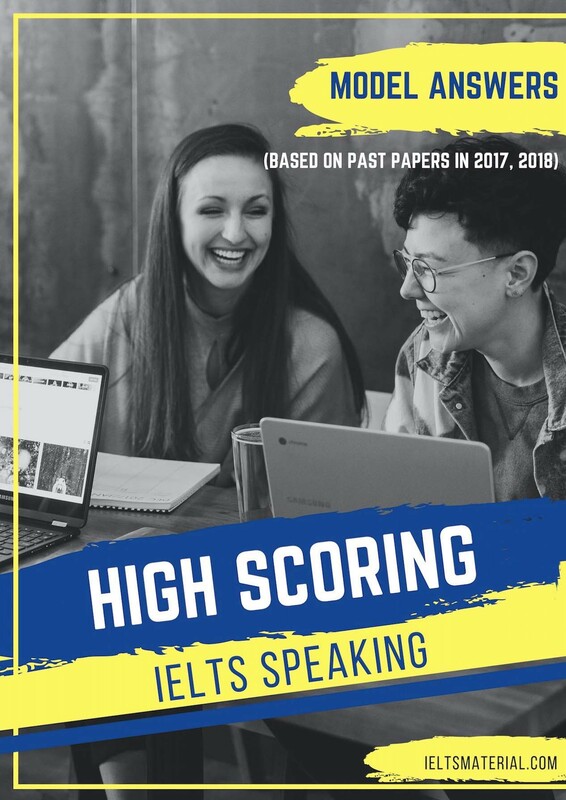 The structured approach, comprehensive answer key and model answers have been designed so that you can use the materials to study on your own. 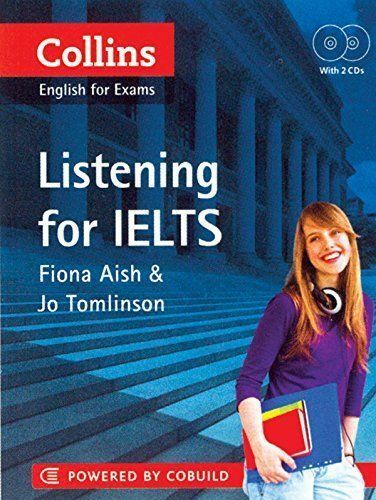 However, the book can also be used as a supplementary listening skills course for IELTS preparation classes. The book provides enough material for approximately 50 hours of classroom activity. 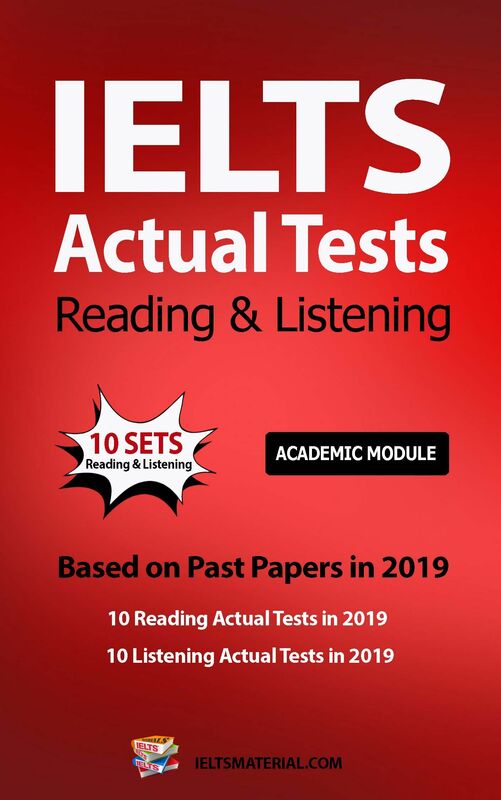 Listening for IELTS is divided into 12 units. 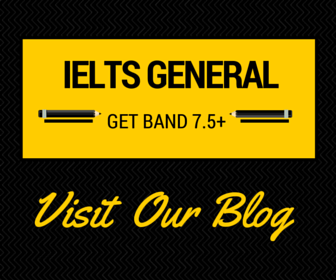 Each unit focuses on a topic area that you are likely to meet in the IELTS exam. 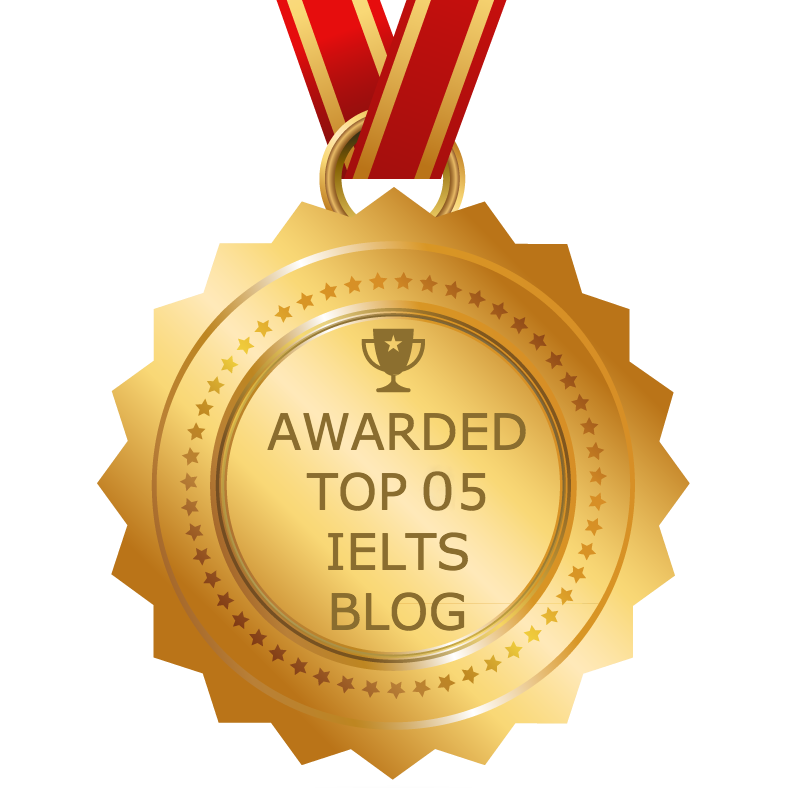 This helps you to build up a bank of vocabulary and ideas related to a variety of the topics. 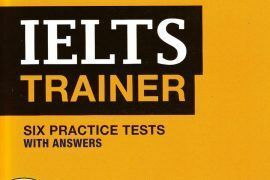 Units 1-11 cover the key types of questions that you find in the IELTS Listening test. Every exercise is relevant to the test. The aims listed at the start of each unit specify the key skills, techniques and language covered in the unit. You work towards Unit 12, which provides a final practice IELTS Listening test. Each of the first 11 units is divided into 3 parts. 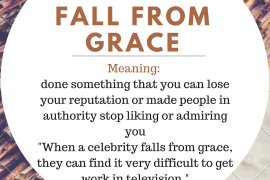 Part 1 introduces vocabulary related to the topic. 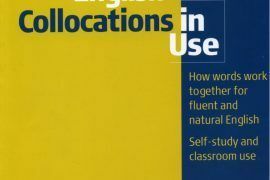 A range of exercises gives you the opportunity to use the vocabulary – clearly and effectively – in a variety of contexts. 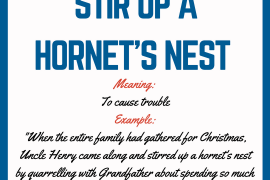 These exercises also build awareness of the patterns in words and language items. 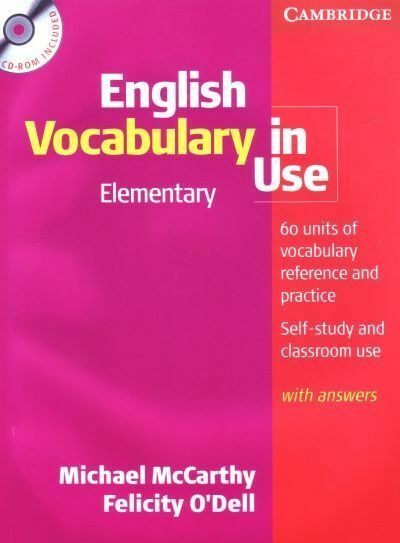 The vocabulary is presented using Collins COBUILO dictionary definitions. Part 2 provides step-by-step exercises and guidance on specific question types that appear in the test. Each unit covers one section from the test and focuses on three question types. There are explanations and examples that show you how to approach each question type. Useful tips are highlighted to help you develop successful test-taking strategies. Part 3 provides exam practice questions for the same section of the test that you did exercises for in Part 2. using the same question types. The format follows the actual exam. You can use this as a way of assessing your readiness for the actual exam. A comprehensive answer key is provided for all sections of the book including notes on why certain answers are correct or incorrect. You will also find full audio scripts of all listening exercises at the back of the book. The answers are underlined in the audio scripts so you can see where the correct answers come in the audio. 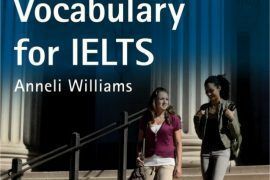 If you are new to IELTS. we recommend that you work systematically through the 12 units in order to benefit from its progressive structure. If you are a more experienced learner, you can use the aims listed at the start of each unit to select the most useful exercises. Each unit contains between three and four hours of study material. Having access to someone who can provide informed feedback on the listening practice exercises is an advantage. However, you can still learn a lot working alone or with a study partner willing to give and receive peer feedback. Work through the Part 2 listening exercises from beginning to end. It is important to study the notes about each of the question types so that you become familiar with how to approach the different question types in the test. Doing this will also help you develop more general skills for listening. 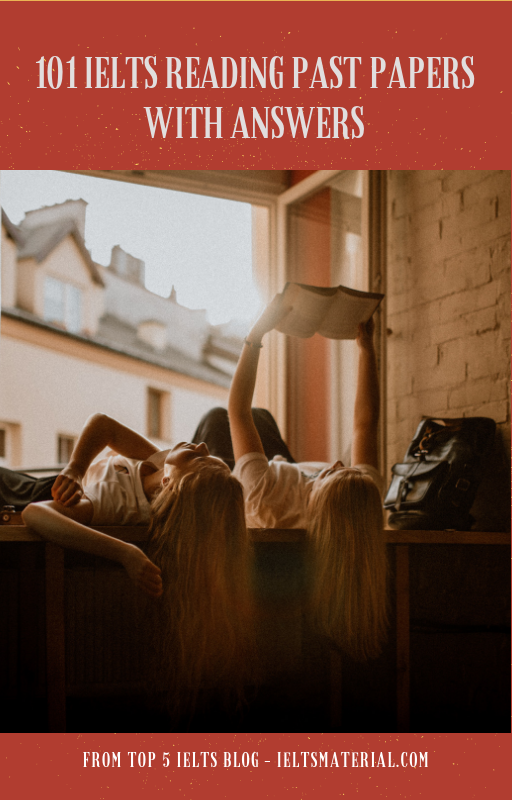 The strategies covered should be thoroughly mastered so that during the actual exam you are fully prepared for each section and can focus on ‘listening’. All learners, including those who are working on their own. should attempt the listening tasks as listening is a skill that can only be improved through extensive practice. At the same time, you should aim to become well-informed about a wide variety of subjects, not just those covered in the book. 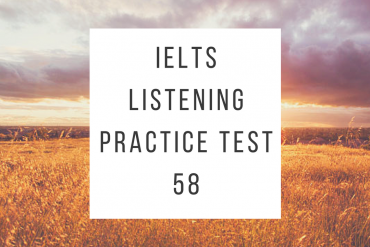 The IELTS Listening test can cover almost any topic considered to be within the grasp of a well-educated person. Listening regularly to English language news programmes and lectures can help with this. too. Part 3 contains exam practice questions. After you have done the test, it is a good idea to spend some time reviewing why certain answers are the correct ones. 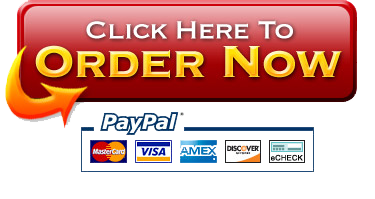 For this reason we suggest you approach this part in the following way. First do the test. Here, you focus on answering the questions correctly. You should try and complete Part 3 within the time limit set and listen only once, as this gives you the opportunity to practise under exam conditions. 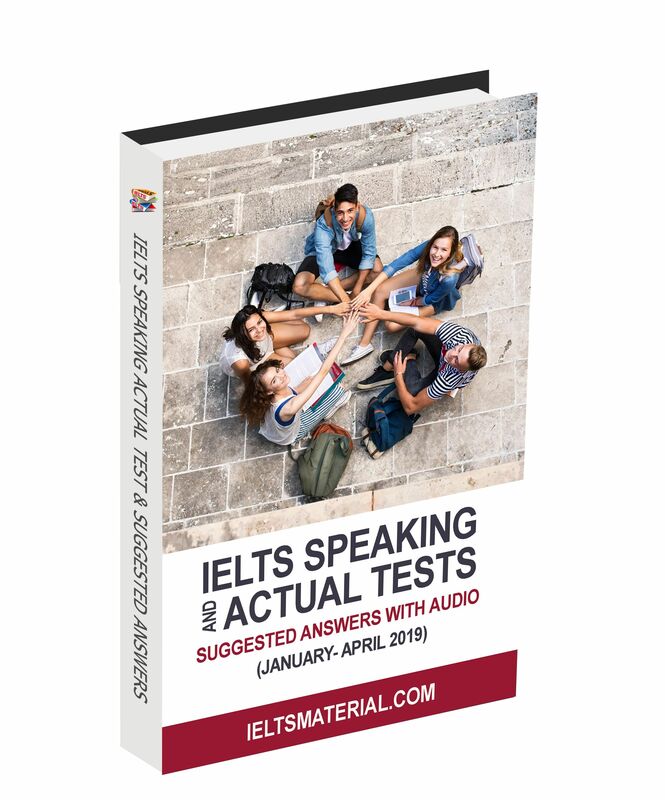 Do not look at the audio script at the back of the book while doing the test. After you have finished listening, make sure the format and spelling of your answers is correct. Then, check your answers using the Answer key. Then learn from the test. Here, you focus on understanding why certain answers are the correct answers. When you have checked your answers, you can listen again to try to hear any answers that you missed. Reading the audio script at the same time as listening to the recording will help you to develop your listening skills and identify answers. Remember that the answers are underlined in the audio scripts. Unit 12 is a complete practice listening test. This unit should be done under exam conditions. You should answer all four sections consecutively and listen only once. Please also take into account the timings for the breaks within the sections. Normally, in the actual test you would keep 10 minutes aside to transfer your answers. Please bear this in mind when doing Unit 12.